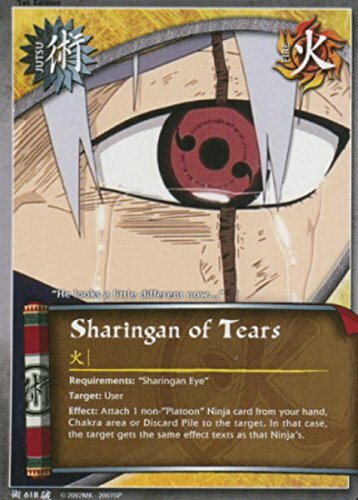 1 pack of 5 randomly selected cards 3 common 1 uncommon and 1 surprise. 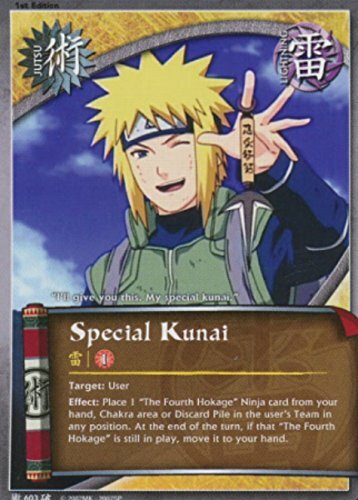 Surprise card is selected from a pool of uncommon, rare, or gold foil super rare cards. 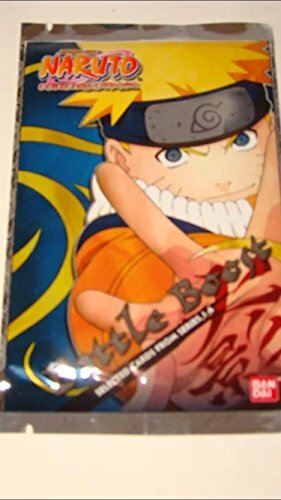 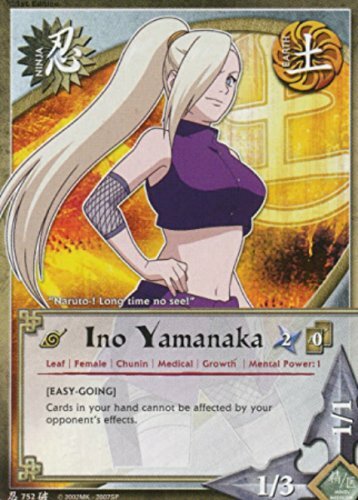 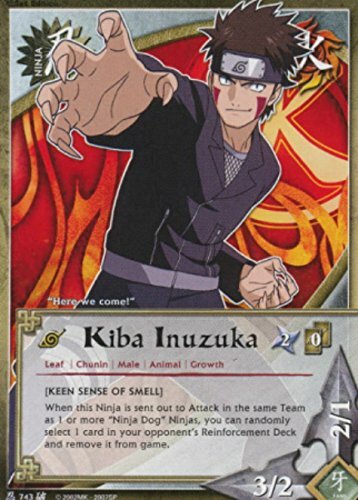 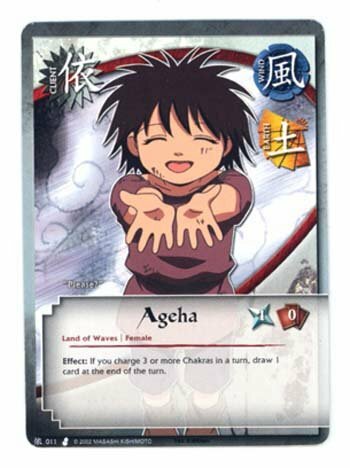 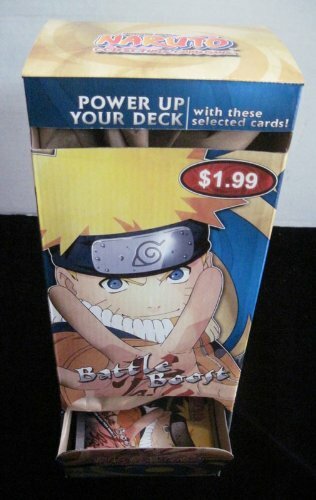 Naruto Battle Boost TCG 36 Packs - Featuring Cards from Series 1-6 Each Card Pack Includes: 5 Randomly Selected Cards (3 Common, 1 Uncommon, 1 Surprise Card) Surprise card is selected from a pool of uncommon, rare, or gold foil super rare cards. 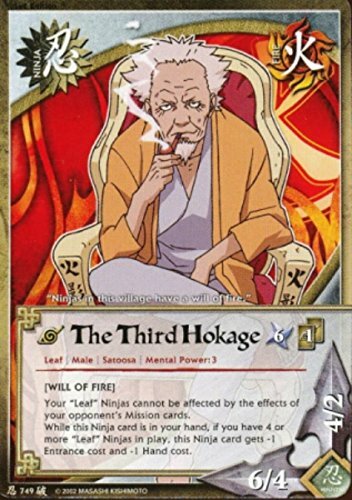 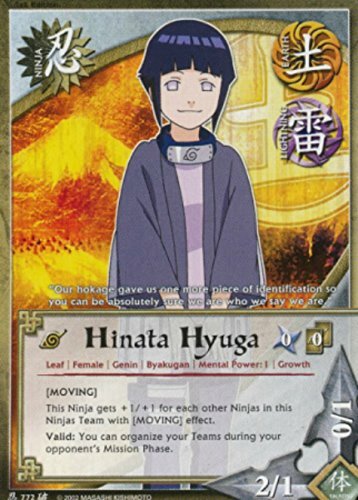 They featured cards from the Path to Hokage, Coils of the Snake, Curse of the Sand, Revenge and Rebirth, Dream, Legacy and Eternal Rivalry.